Coffee warms the cockles of my heart in the morning, as it does millions of people across the globe. Korean researchers recently reported just how beneficial drinking coffee can be for our heart health. A study involving more than 25,000 male and female participants who routinely had health checks at their workplace yielded remarkable results. The employees who drank between 3-5 cups of coffee per day, were far less likely to have signs of heart disease on their medical scans. South Korean researchers were looking for any disease of the coronary arteries. Coronary heart disease is caused by a build-up of fatty material on the arterial walls, causing stiffness of the arteries and potentially blocking blood-flow. The scans employees underwent looked for calcium deposits on the arterial walls of the coronary arteries, searching for early signs of heart disease. While none of the participants had heart disease, about 10% of them had early signs of this calcium build-up. Employees who drank between 3-5 cups of coffee per day were less likely to have these early signs of heart disease. 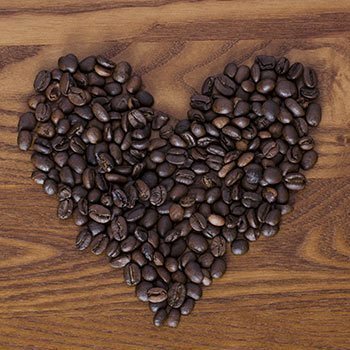 Evidence of coffee’s heart healthy benefits. Even though this study involved a large number of subjects, heart experts caution the public that it is still a very specific population. Dietary habits of the South Korean population differ greatly from those in North America, and could influence the results. Further studies are required to truly understand the mechanisms of coffee for heart health. In the United States, the upper limit of “safe” daily caffeine intake is 400 mg for a healthy adult. Equivalent to about 3.5 cups of coffee. Coffee was shown to reduce reactive oxygen species which reduced the likelihood of developing harmful cellular mutations. 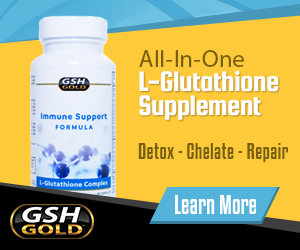 The health benefits associated with improved DNA integrity are virtually boundless.